If you are wondering how to dispose of your used sanitary pads, you are not alone. It is normal to have questions when you first start using menstrual products. The main goal of sanitary pad disposal is to get rid of them in a clean and discreet way. 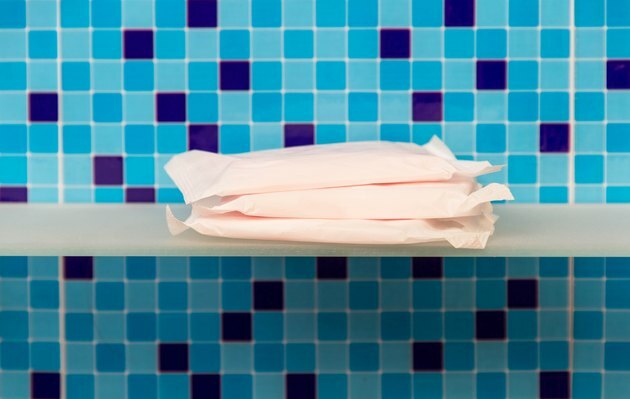 Sanitary pads can safely be disposed of at home in a few, quick steps.